Marine debris is not just an ocean problem. Help us raise awareness about the issue in the Great Lakes with these resources! Developed by the NOAA Marine Debris Program, this rack card is meant for tabling events. It gives an overview of the marine debris issue as well as how individuals can help be part of the solution. Download and print fast information on marine debris, the "garbage patch," the Marine Debris Program, and other hot topics. 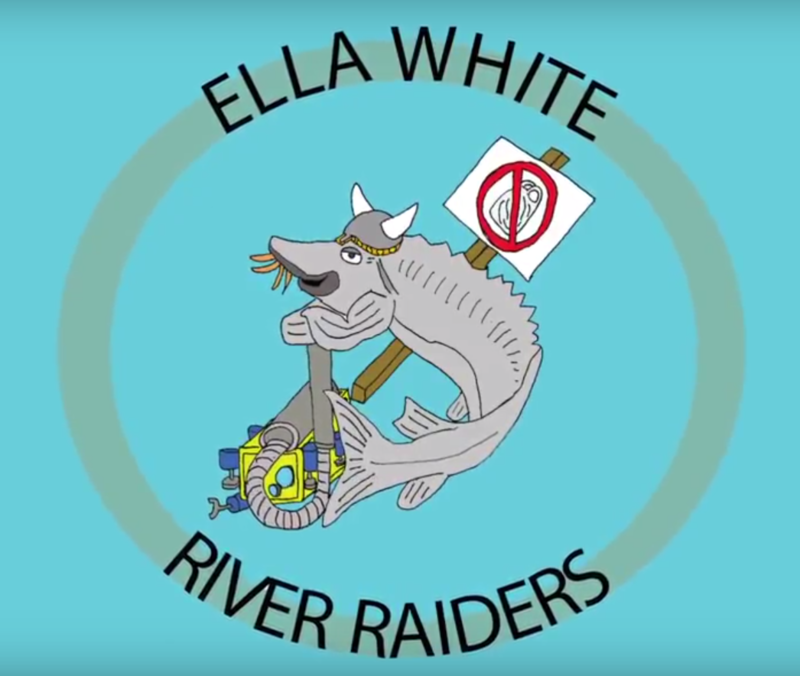 This film, Plastics 101, produced through the NEMIGLSI network with the help of 5th graders at Ella M. White Elementary in Alpena, Michigan. It highlights the impact of marine debris, like single-use plastics, on the Great Lakes, it serves as a great outreach tool with student voice. We thank all those who assisted in this effort: Donor's Choose, Huron Pines AmeriCorps, Michigan State University Extension, Michigan Sea Grant, North American Association for Environmental Education, State University of New York at Fredonia, Thunder Bay National Marine Sanctuary, Tom's of Maine, UL, and of course Mr. Thomson and his students! Visit bitly.com/Plastics101 to watch this film! Hang a display in learning centers to educate visitors about “garbage patches,” put a poster in your classroom, or hand out brochures in your community. We have a limited amount in print. Ocean Today, in partnership with the NOAA Marine Debris Program, presents Regional Emmy® Award-winning TRASH TALK, a 15-minute special feature film on marine debris.